A perfect 33-round factory replacement magazine for multiple generations of GLOCK 9mm pistols. 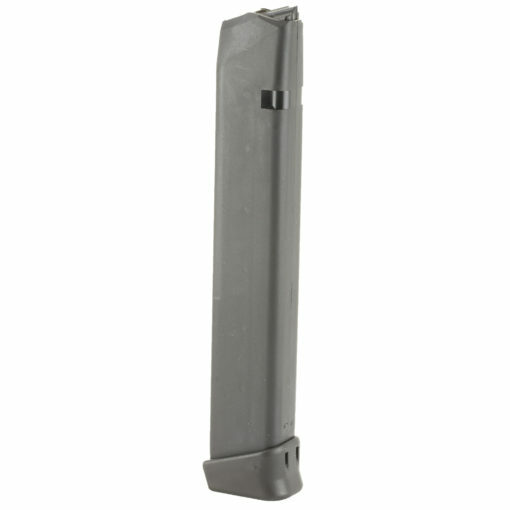 The GLOCK factory magazine is a standard factory replacement magazine. 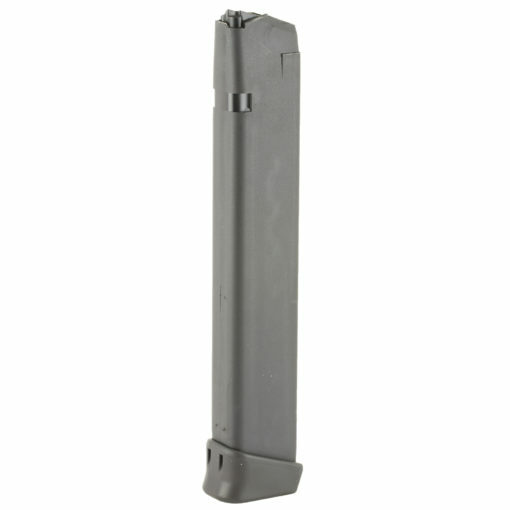 This magazine is for GLOCK 17/19/26/34 models chambered in 9mm Luger and holds 33 rounds of ammunition. 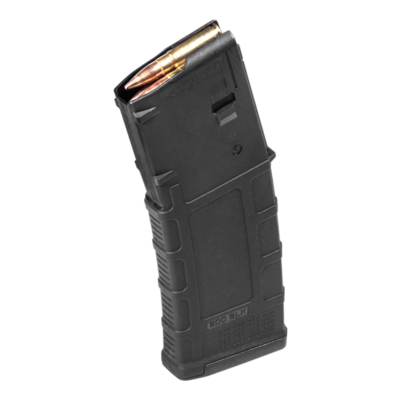 It is made of polymer and features a matte black finish. 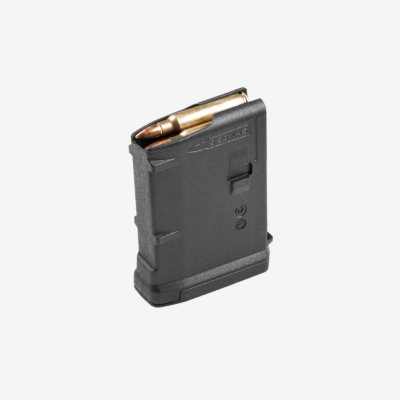 This magazine is made to GLOCK’s specifications and tolerances, using the same manufacturing and materials as the original equipment magazines, ensuring perfect fit and operation. Gaston Glock founded the GLOCK brand in Austria in 1963, which has since gone on to become the supplier of semi-automatic pistols for military, law enforcement and security agencies in more than 48 countries around the world. 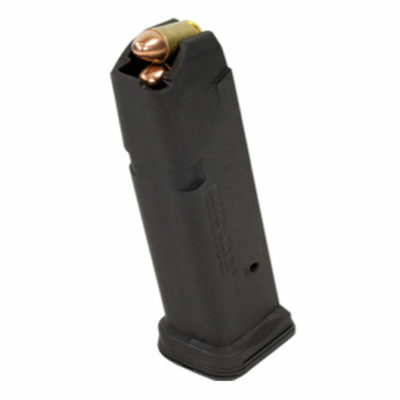 The reliability, cost and stellar track record of GLOCK weapons has led to the name GLOCK being synonymous with polymer-framed short recoil-operated pistols.